As I was contemplating my journey today, I was NOT going to write about the fact that I began this program this morning. In fact, I cast about through several other options before deciding that this is exactly what I wanted to share today. I spent time examining the reluctance to blog about the whole food eating program. I had to work through a sense of failure that I have allowed my eating habits to slide back into a non-healthy pattern. Again. Liz says she asked herself, “How did I win this life?” A very wise friend of hers told her she blossomed into the type of woman, the sort of person, who attracted this type of man to her. After her divorce, during her year spent in Italy, India and Indonesia, Liz grew, and shifted, and released the past and cared for herself in such a way that she drew another to her that was aligned with the woman she had become. That part of the video brought tears to my eyes. That’s what the journey, what MY journey is about….becoming the best version of myself…and drawing like hearted, like minded people to me to share the journey. This is NOT a formula for attracting a mate, although soul mates are not excluded. It is a recipe for life. A way of living. A shift that enables a view of oneself that is so rich, so loving, so nurturing that those who appear in our lives are those who are able to sustain themselves in the same way. The journey that is then shared is magical, supportive, encouraging, without neediness or a tendency to look to others for happiness. Those truths resonated deep within me as my soul whispered Yes….I want that for my own journey. I want to care for myself and nurture my growth in such a way that those who journey most closely with me are drawn because they too are experiencing a similar walk. I wrote that, however, it was so good for me to remember that I want to care for myself like that and nurture my growth. In slipping back into an unhealthy eating pattern, I am not taking care of myself in the best possible way. I know that I don’t feel my best when I consume sugar, white flour, and dairy products. 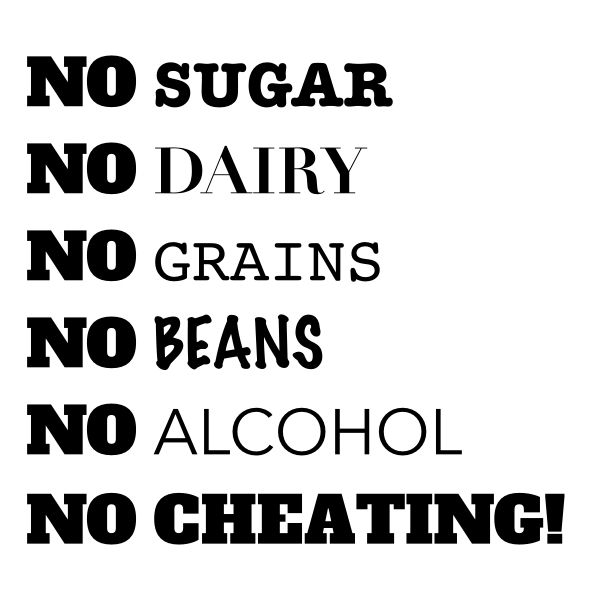 Jeopardizing my optimal health for foods that create cravings and addictions and make me feel sick doesn’t make sense! I know also that at the heart of this self sabotage are issues that I want to uncover and address. How amazing that my journey has brought this opportunity to me. To encourage myself and remember, I am reading the Journey 6 blog post every day. You can re-read the post here if you’d like. And so, here is the Whole30 Program, which is very similar to the healthy eating program I adopted last year, with great results. Basically, sugar, grains, dairy and legumes are eliminated from the diet for 30 days, replacing those foods with whole foods. The emphasis is on healthy proteins, then vegetables, some fruits, and healthy fats. That’s it. Not difficult. And shopping is a breeze. I stay on the perimeter of the grocery store, only moving to the interior to pick up nuts and frozen veggies. 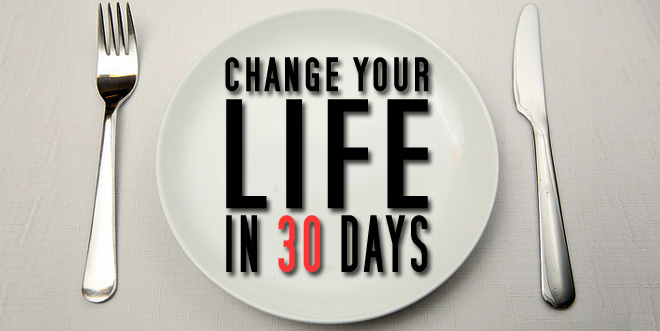 According to the program, one should only weigh at the start of the program and at the end of the 30 days. Numbers on the scale are not the goal. Feeling good is the goal. Making healthy choices is the goal. Looking deeply within myself to learn new things is the goal. You can check out the Whole30 website here. I’ll post again at the end of 30 days. Here’s to great health…yours and mine!